We are a small indie game dev studio from Budapest, Hungary. 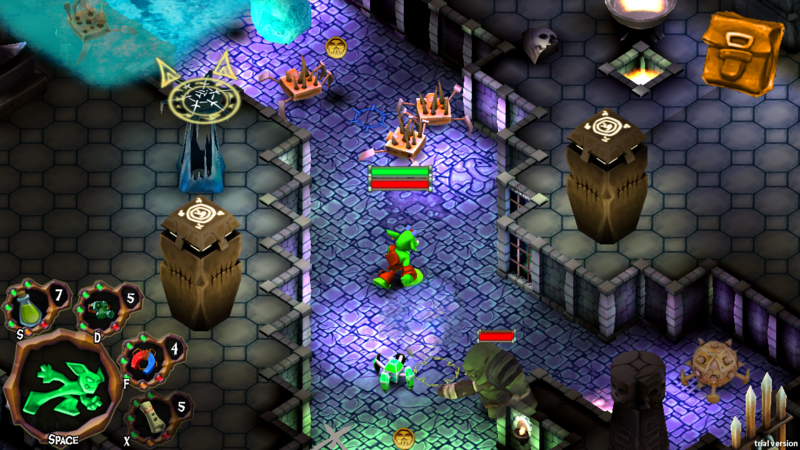 An award-winning dungeon crawler reverse tower defense hybrid. Platforms: Google Play, iOS, OUYA, Amazon Fire TV, Xiaomi and Steam. 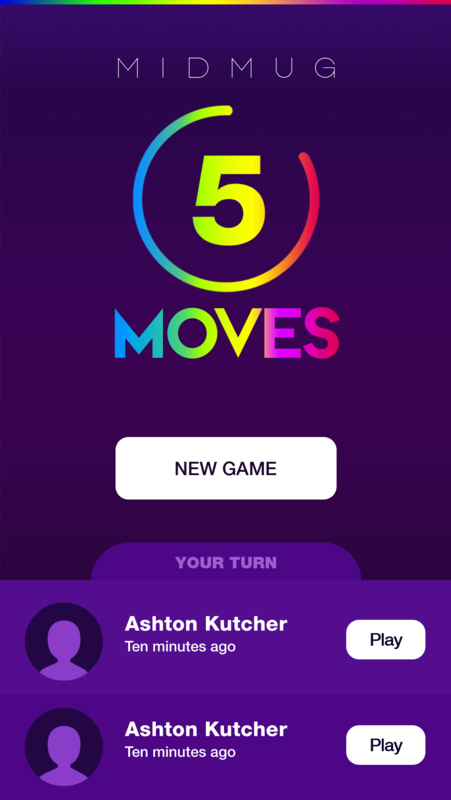 An experimental little mobile game. A cute platformer built to test analytics and player retention methods. Graphics assets created by KenneyNL. 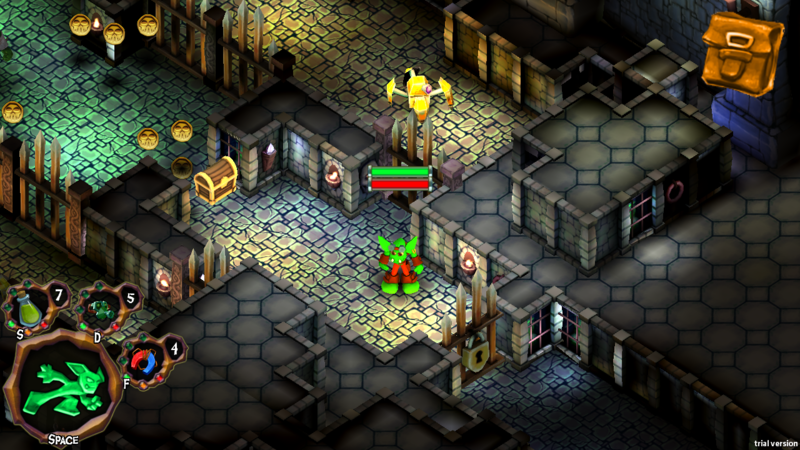 A small endless runner built using the assets of Goblin Quest. 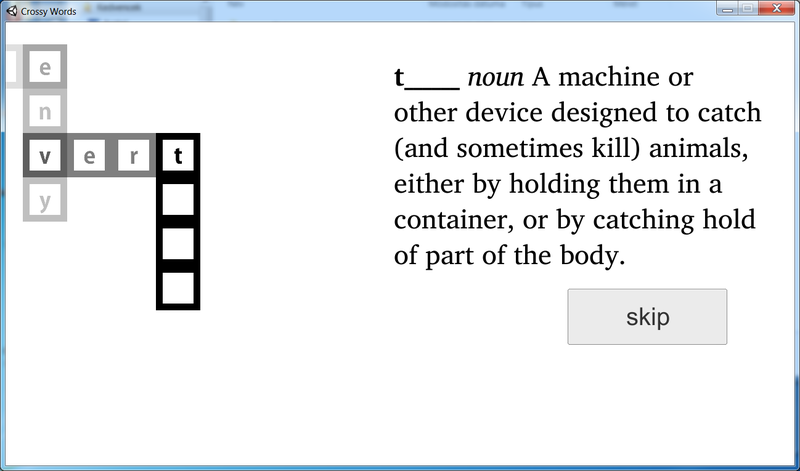 A prototype for a word-guessing game based on Wiktionary definitions. 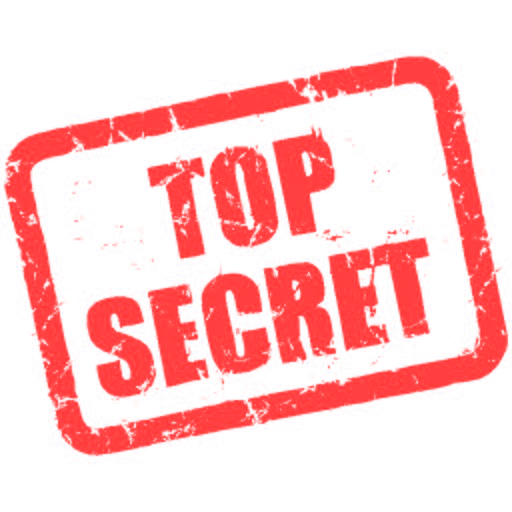 Several of our clients prefer their projects to stay undisclosed for legal or privacy reasons. We never add items to this portfolio without explicit written consent. 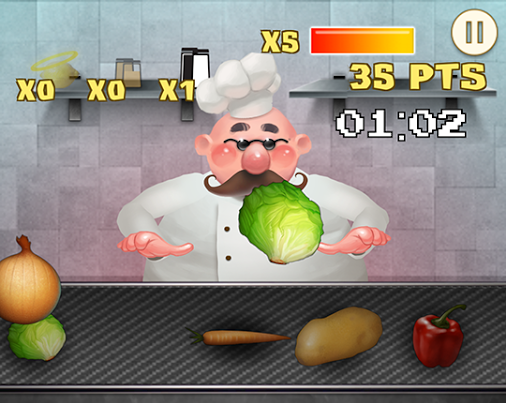 Task: GUI integration, gameplay implementation from scratch, new features implementation. 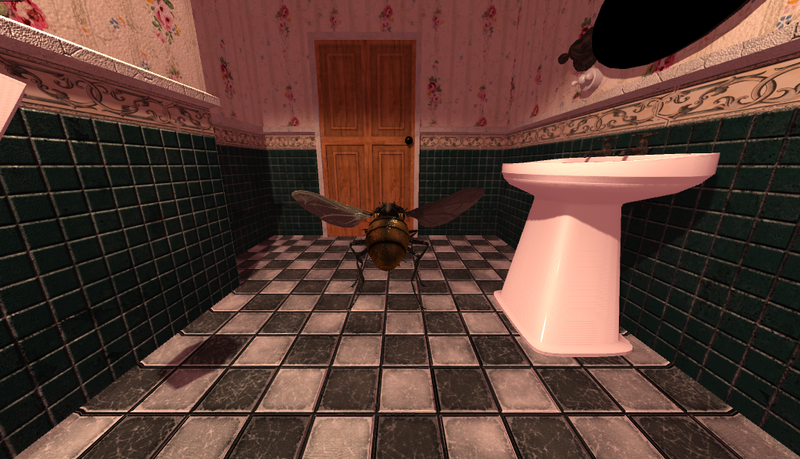 Task: GUI integration, gameplay implementation via asset modification, new features implementation. Task: Integration of SteamWorks features (DRM, Achievements). 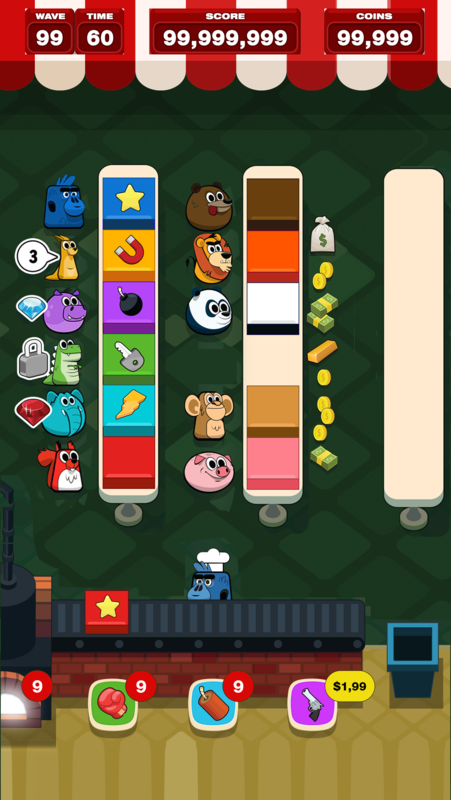 Task: Tutorial enhancements, graphical updates, iOS port. Task: Steam integration (Achievements, custom launcher). Mac port with Steam integration and App Store deployment. Task: Steam integration (Achievements). Mac port with Steam integration and App Store deployment. Task: Steam integration (DRM, leaderboards, cloud saves). 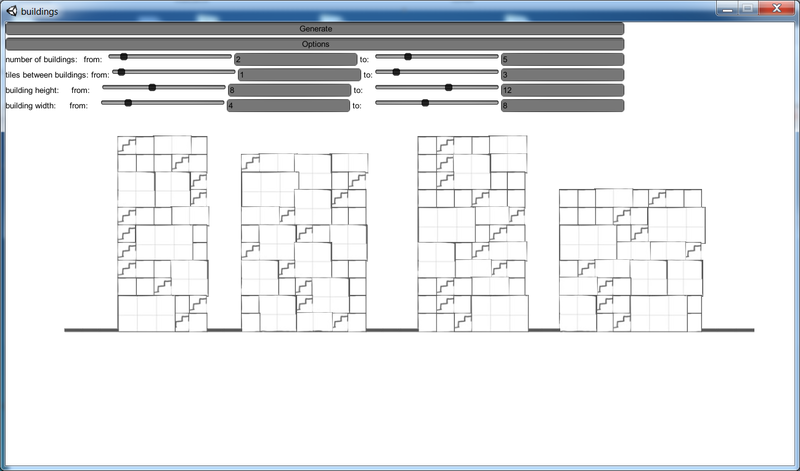 Task: creation of a small prototype of generating buildings based on pre-defined bounds. Created as an application for a programming project for Killers and Thieves. 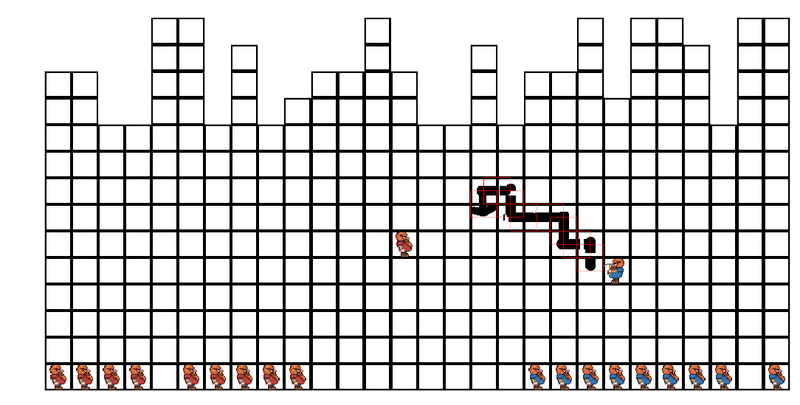 Task: creating a prototype for a small gameplay idea from scratch. Task: adding a color mask to the Unity 5 Standard PBR shader. Besides our indie game development we’re also taking orders for the development of outsourced projects and other programming or game development-related work. We don’t ask for any kind of compensation before delivering the product. Fixed prices, pre-negotiated. No hidden fees. For each project or milestone we will give you a fixed quote based on a time estimate multiplied by an hourly cost. This is the price you pay, and nothing more. Transfer fees, purchased assets, etc. are on us. Only pay when you’re satisfied. We take full responsibility for the product. That’s right. This is a hard fact: there are always bugs, misunderstandings, small issues that go unnoticed. This doesn’t have to be your responsibility. You only have to pay when the delivered product is exactly what you’ve asked for. Furthermore, we offer a period of free bug fixes after payment, should anything come up. The cost for all services is 25-35 USD / work hour, gross. Exact pricing depends on the project, technology, deadlines and other details. While you may find people or companies offering similar services to this for a lower price, it’s guaranteed that you will not find a similar level of quality of work, communication, commitment and responsibility. We maintain a close relationship with all our clients, messaging via emails, Skype and Slack, or any other app of your choice. While we’re not native English speakers, we are very fluent in both written and oral English, so communication is never an issue. 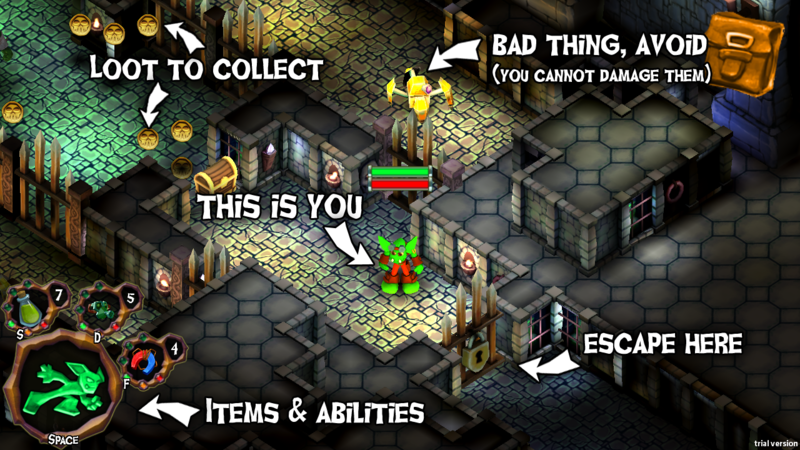 After 20 days on Steam Greenlight, Goblin Quest: Escape! 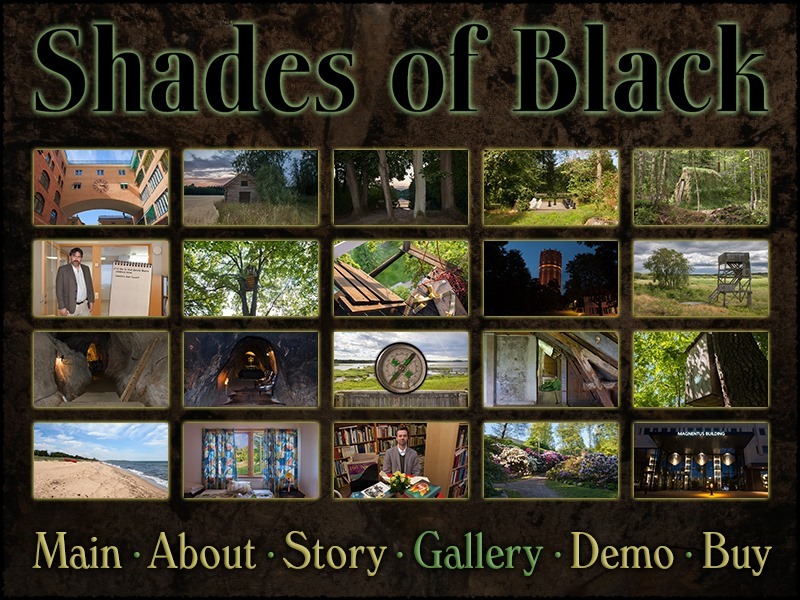 has been greenlit! We want to thank everyone for their support! Now on to finishing the updated features and finding a good release date…. 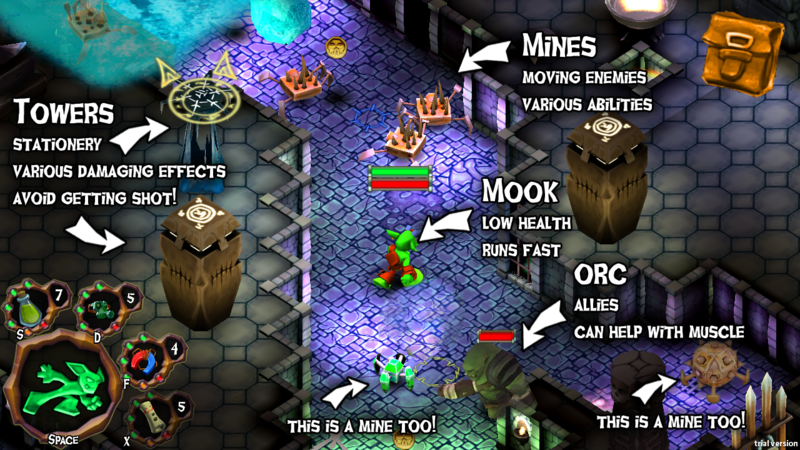 This post is about game and level design, its progression and the conclusions that led us to the final version. This post is about the map editor we’ve created for the game. 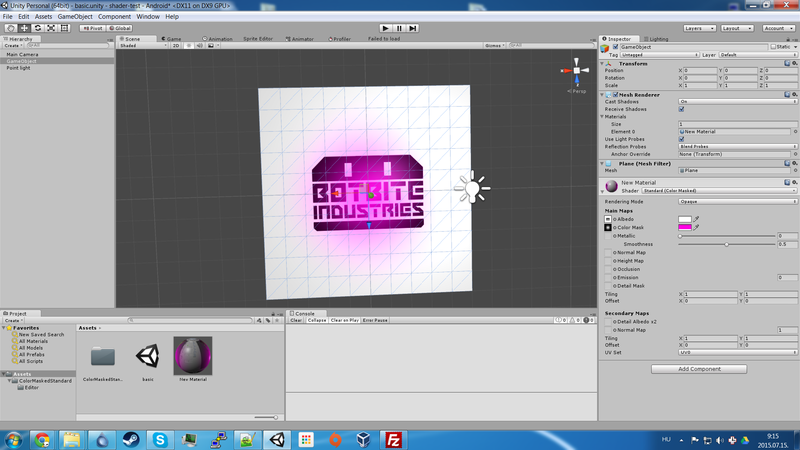 It’s built by extending Unity’s editor, and is essentially a 3D tile-based editor with lots of useful features. This post is about the evolution of the game, the iterations in graphics and technology we’ve done over the course of development. This post is the introduction to a series of upcoming blog posts about the background and technology of the game and generally interesting stuff we’ve been doing. So let’s take a look at what the game has achieved so far.